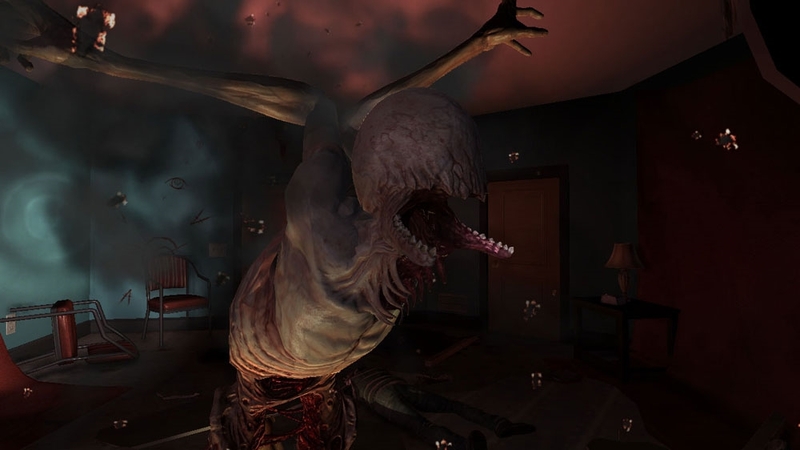 The Fear games have always included some nice weaponry, bizarre creatures, spooky moments, and random Alma encounters, and Fear 3 follows this formula as well. This time around you control Point Man and Fettel, Alma's offspring, as they set out to find their mother and decide on what to do when they reach her since she's ready to give birth to her new baby. Things are a bit tense throughout the story since Point Man can not seem to ignore the words of his dead brother whom he shot in the head once before, but still manages to affect his decisions about what to do when they find Alma. The first play-through of the game will have you playing as Point Man. As the first brother, you can slow down time to pull off head shots, and utilize the many weapons you'll come across in the roughly 4-5 hour campaign. After completing the game as Point Man, you can return as Fettel and possess enemies to use their guns on one another, as well as fire projectiles at enemies while in your regular form. If you've got a friend or want to partner up with a matched player, you can play the entire campaign in co-op, which could set up some cool moves since Fettel can lift enemies in the air, which could give Point Man time to pull off easy headshots. 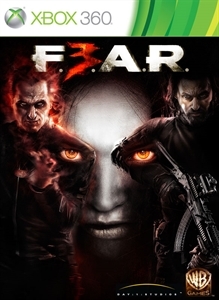 The story is pretty interesting, although there were some times where I was a bit confused about what was really going on, since other characters from the Fear series appear that I vaguely remember who have their own agenda going on. 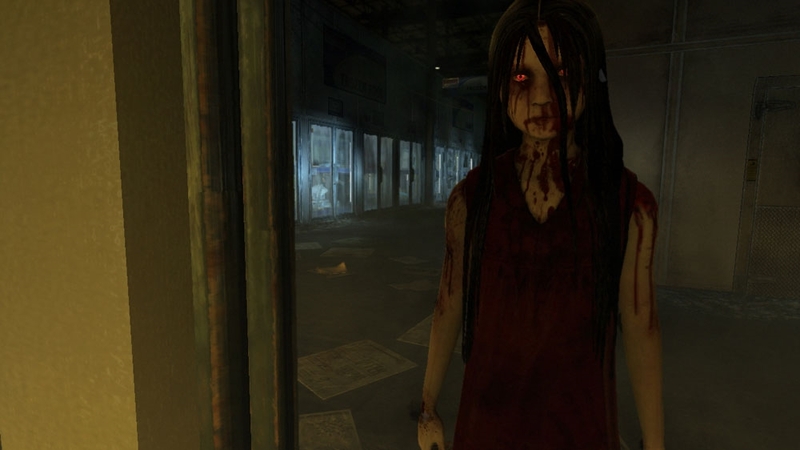 Whether you're playing the campaign or the new multiplayer modes in Fear 3, you'll be gaining experience to level up which will unlock bonus attributes in the game. 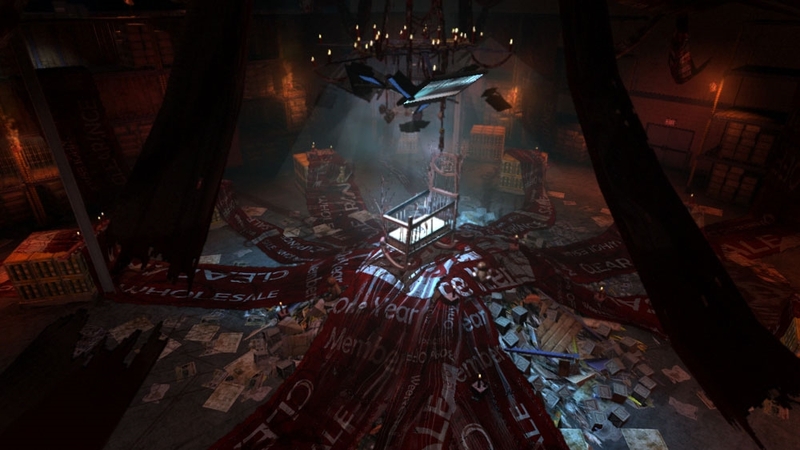 Another cool element that Fear 3 has is challenges that reward extra points. These are similar to challenges you would find in Modern Warfare 2 or Black Ops, but appear in all modes rather than just multiplayer. 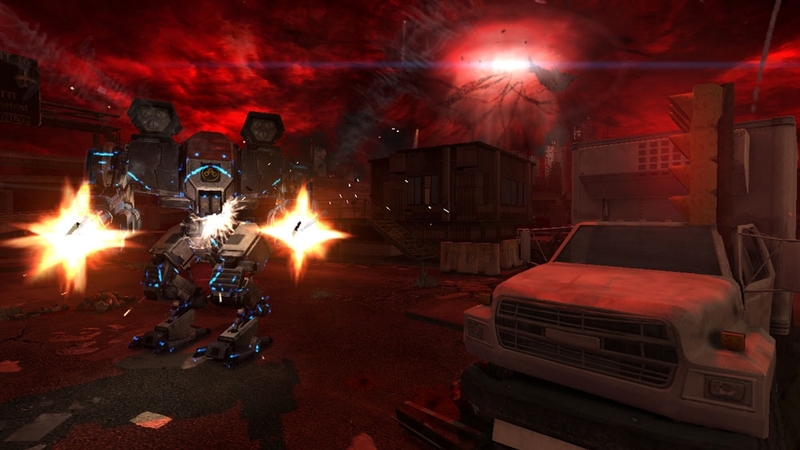 For multiplayer, you can play Contractions, a Horde-like survival mode with waves on enemies, F***ing Run where players must fight through enemies quickly since stopping will kill you from the wall of death, Soul Survivor which has four players against each other with one player playing as a possessor which can enemies to kill the other three players and turn them into Spectres before the time runs out, and Soul King which is similar to Soul Survivor but all the players play as Spectres and must possess enemies to kill each other and collect dropped souls. Fear 3 introduces an online pass, which includes a few of those modes mentioned, so you'll have to buy new or pay $10 to receive all the modes for Fear. 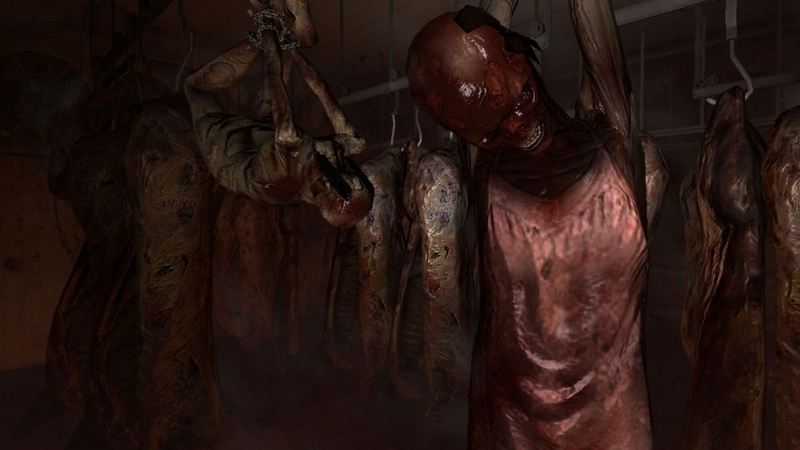 Fear 3 isn't really that scary, since you'll be engaging with combat against soldiers most of the time, but the game does have a few creepy moments. When you do see Alma, it's pretty brief, but the main spooks come from a new mysterious creature that is closer to the brothers than they may know. With solid shooting mechanics and a decent set of multiplayer modes, Fear 3 does a good job of continuity the franchise. At the time I reviewed this, the game was on sale for $40, so if you can grab it that price, I would say to pick it up and play with a friend.